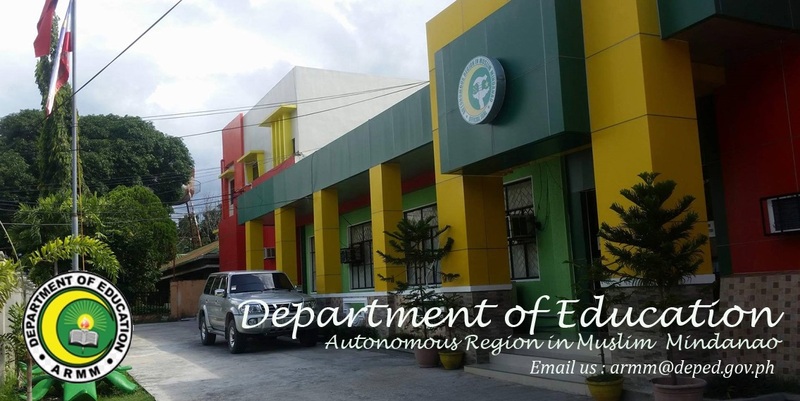 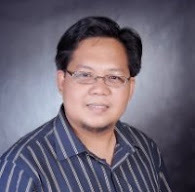 Since it was open about a week ago, visits to the Deped-ARMM portal have reached 737 pageviews. Yesterday about 30 pageviews were reported, with "Where are we with K+12 preparation" having the most view from the public and majority of visits came via Facebook. 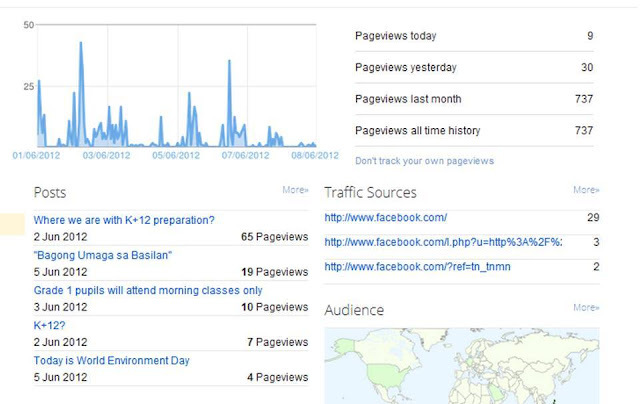 We thank our viewers for visiting our website as we look forward to more visits and perhaps even comments on how we can serve the general public better.